Austria can be found deep within Europe and comes complete with lakes, mountains, beautiful cities and a rich history. It is landlocked between eight other countries and there are plenty of connections via plane, train, bus or car. This makes it an easy destination to visit, especially if you are in a country nearby. In this post I will suggest five top places that are worth visiting. They are in geographical order from right to left, so you could even consider doing them one by one. Here are five top places to visit in Austria. Vienna is the capital of Austria found towards the north east of the country. 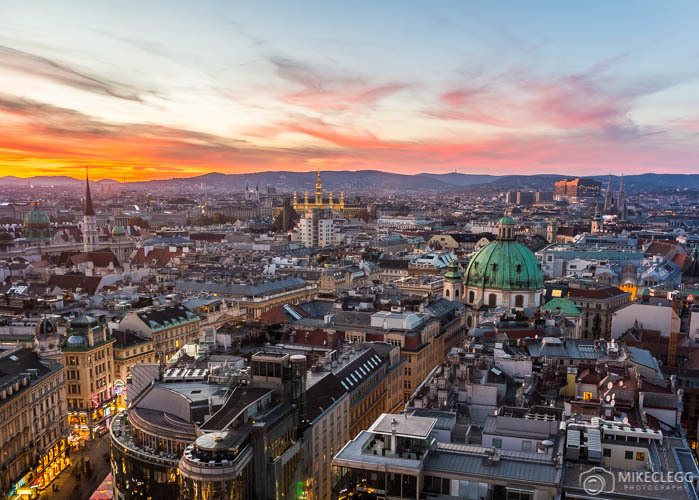 The city is beautiful and well looked after, and it’s no surprise Vienna is often voted as one of the best cities in the world to live. Everywhere you walk you will find clean well looked after public spaces, the subway is crazy cheap, with a weekly pass only costing €16.20 or €2.20 for a single journey (at time of writing). 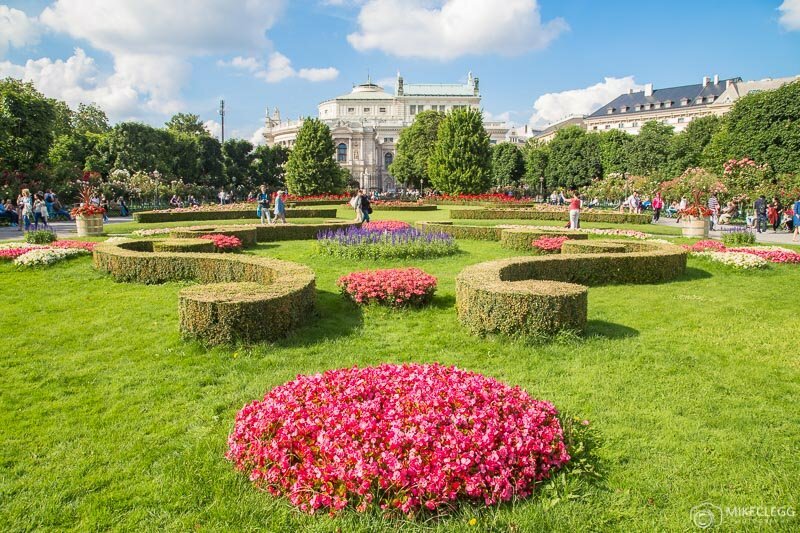 The city also has plenty of green spaces, official hiking routes and public swimming pools; and what’s more, it’s easy to get there, with international connections through Vienna International Airport, as well as plenty of great bus and train links. Some of the popular attractions include The Rathaus (city hall), Schönbrunn Palace, Belvedere and mighty Stephansdom. Salzburg is one of Austria’s most popular cities and is famous for being the setting for The Sound of Music (musical play). Overlooking the city is Festungsberg hill and atop the incredible Hohensalzburg, which is an ancient castle and is over 900 years old. The city is also the birthplace of Wolfgang Amadeus Mozart, one of the most famous and renowned composers. 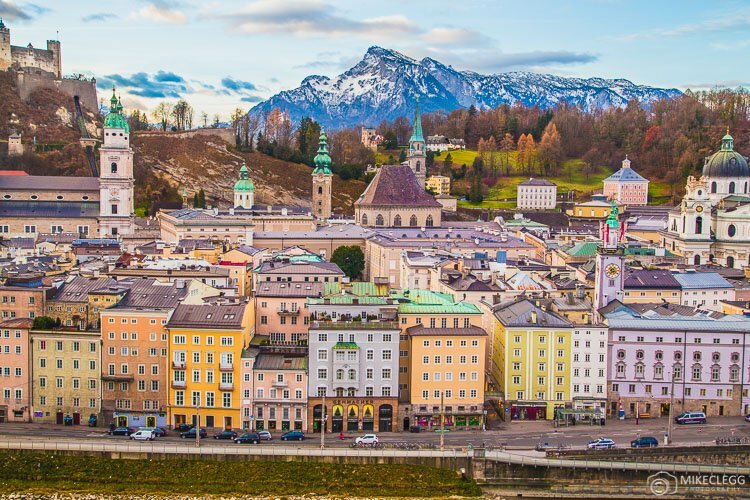 A walk along the charming streets of Salzburg‘s old town, relaxing by the river, or admiring the views from the many fantastic viewpoints are just a few of the things you can do here. For more information on Salzburg head to www.salzburg.info/en. 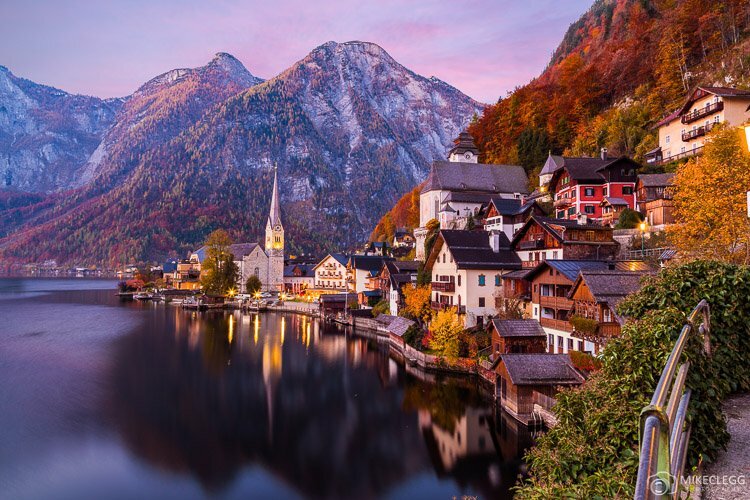 Hallstatt is one of the most famous places in Austria, due to its beautiful location and traditional Austrian architecture climbing up the mountain. All year round it makes for one of the most beautiful locations to visit, with stunning colours in the Autumn, often snow in the winter, and beautiful greens in the summer and spring. 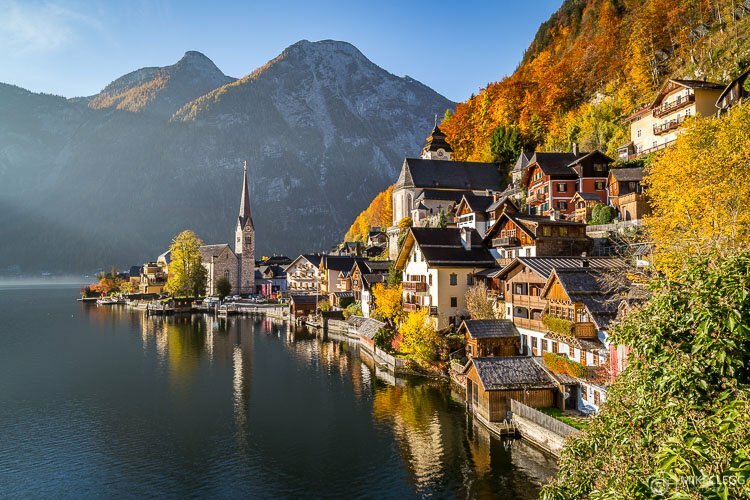 For anybody who loves beautiful places you can’t go wrong to visit Hallstatt. Here you’ll have the opportunity to go for boat rides, explore by foot, or take the gondola to the summit for spectacular views across the lake. 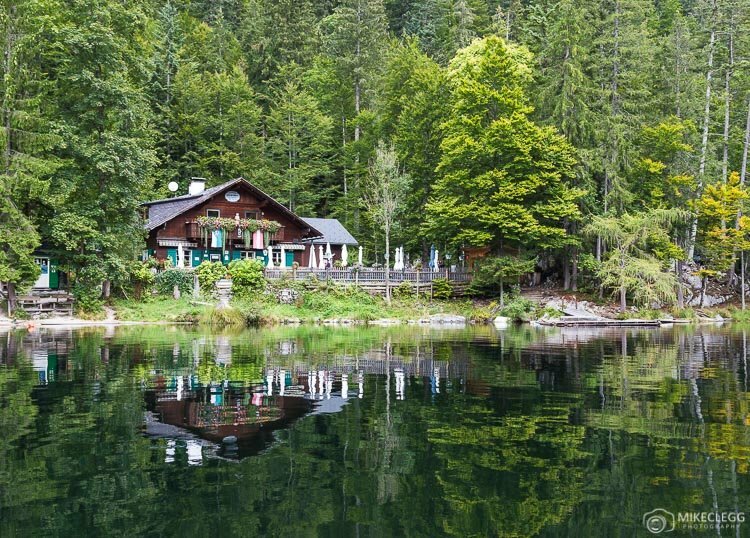 Grundlsee is in the Salzkammergut part of Austria, almost directly in the middle of the country. It is famous for its lake and beautiful mountains that surround it. 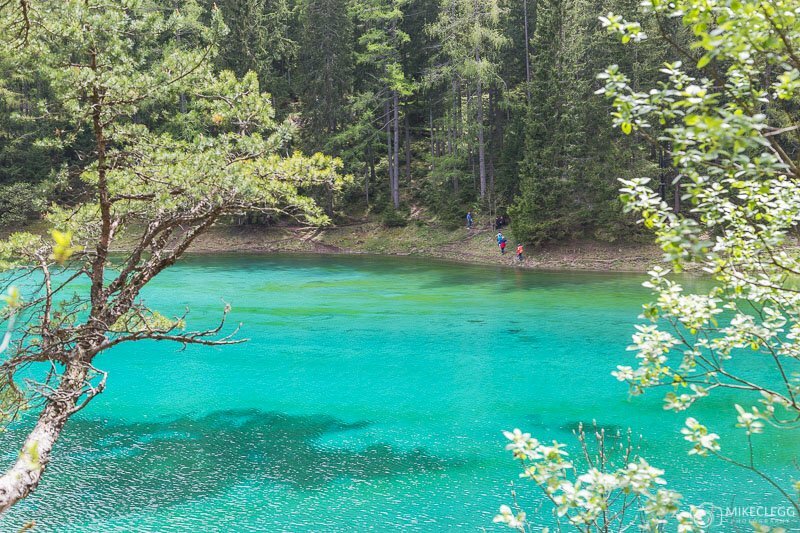 Around Grundlsee are plenty of hiking trails you can walk for incredible views and to really get a taste of rural Austria. Close by is Toplitzsee which is another but smaller lake. Here you can get opportunities to dine on the lake or take boat rides and tours to learn more about the area. For more information on Grundlsee visit www.grundlsee.at/. Innsbruck is a city located west of the country. Built between a valley, it offers stunning views from the ground level, or high up in the mountains. 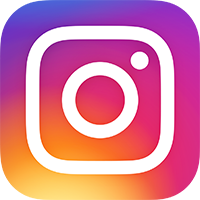 Some of the popular attractions include Golden Roof, Triumphal Arch, Maria Theresien Strasse, the Imperial Palace and taking the Nordkette cable car up the mountain. 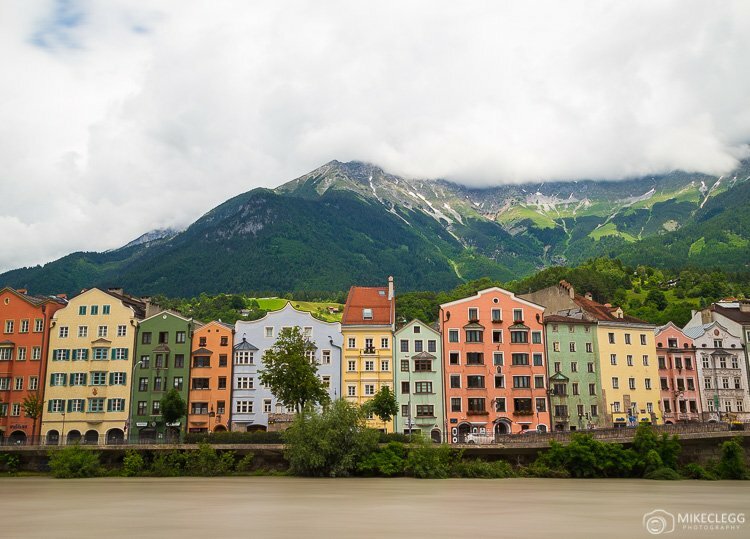 Around Innsbruck in the winter you will find opportunities to go skiing, and the city has previously hosted the Winter Olympics in 1964 and 1976, as well as the Winter Paralympics in 1984 and 1988. For more information on Innsbruck visit www.innsbruck.info/en. 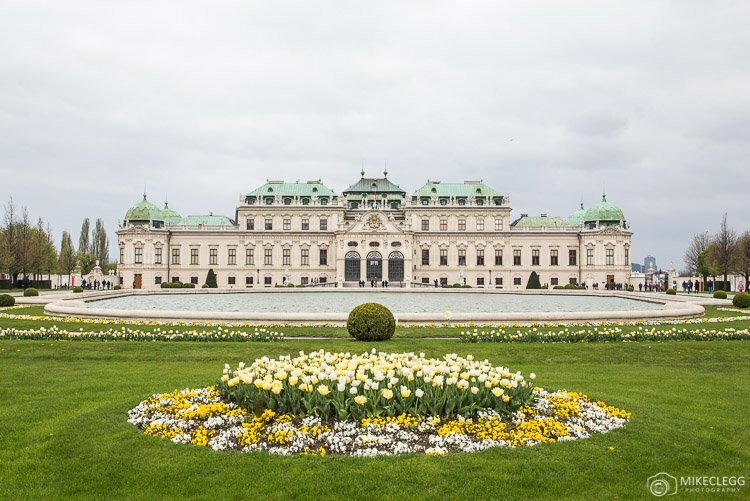 Hey Buddy!, I found this information for you: "Five Places in Austria You Should Visit". Here is the website link: https://www.travelanddestinations.com/five-places-austria-should-visit/. Thank you.